YakoCasino is the brainchild of a group of casino aficionados who wanted to inject a brand-new perspective into the online gaming arena. Their ambitious undertaking resulted in a stellar online casino known as YakoCasino. Designed with maximum entertainment appeal at its core, this online casino offers personalised service to South African players. 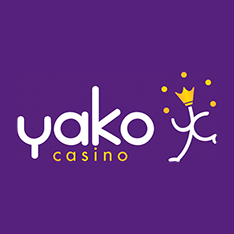 Powered by a multi-vendor platform, and delivered with aplomb, Yako Casino certainly makes a big splash with fans. YakoCasino is powered by prominent gaming giants in the form of Microgaming, Evolution Gaming, Amatic Industries, and NetEnt. These are the heavy hitters of the online gaming world, and it reflects in the high-quality experience players get to enjoy. Games are available in a play now mode, and a real money mode. The casino lobby is a player-friendly milieu where fans get to experience all the treasures this stylish casino has to offer. It's decked out in beautiful HD graphics, with feature-rich animation. 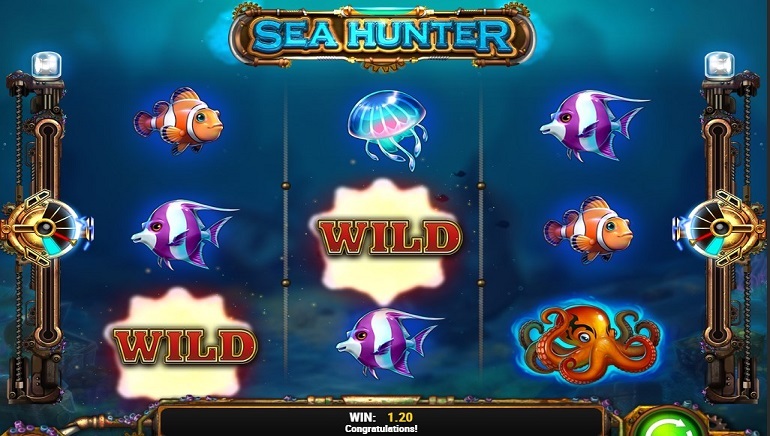 Games are divided up into multiple categories, including popular games, video slots, slots, live casino, table games, jackpot games, video poker games, and other games. The popular games include titles like Dream Catcher at the live casino, Bonanza, Extra Chilli, Amazing Aztecs, and Danger High Voltage. 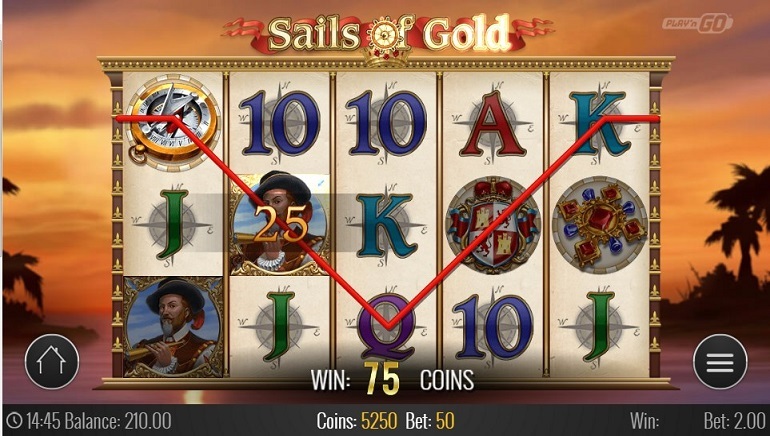 The slots games span multiple themed attractions including 1429 Uncharted Seas, 108 Heroes, 300 Shields, and Admiral Nelson. For the live casino fans, there are plenty of reasons to celebrate. These include Baccarat Control Squeeze, Auto-Roulette VIP, Blackjack Classic, Extreme Texas Hold’em, Caribbean Stud Poker, London Roulette, Speed Baccarat, and Three Card Poker. 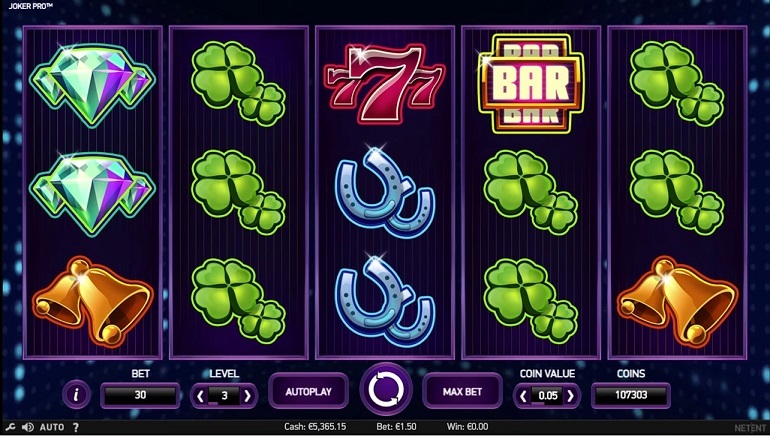 Table games and jackpot games add plenty of flavour into the mix. They include American Roulette, Blackjack, Mega Moolah Isis, Arabian Nights, Hall Of Gods, Mega Fortune and Mega Moolah. For the video poker fans out there, there's always Aces & Faces, All Aces Poker, All American Poker, and Jacks or Better. It's easy getting in touch with a customer service representative at YakoCasino. Players can reach out via social media on Facebook, Twitter, or LinkedIn. 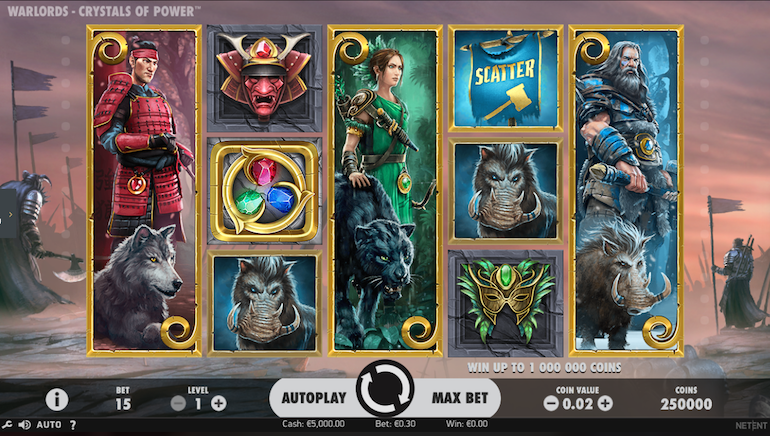 The casino is available in multiple languages including English, Finnish, German, Norwegian, or Swedish. Players can reach customer support representatives through the help section which offers FAQs on multiple topics. These include registration, my account, banking methods, promotional offers, mobile functionality, technical aspects, security, safe gaming, and more. The FAQs present players with quick-fix solutions to a host of questions. Players can also get in touch via telephone. The telephone number is available between midnight and 11:59 PM CEST. The customer support representatives offer prompt and professional service with a smile. Since this online casino is fully licensed and regulated by the Malta Gaming Authority (MGA), and the United Kingdom Gambling Commission (UKGC), players can enjoy safe online gaming around the clock. Deposits and withdrawals are easily processed at YakoCasino. Various deposit methods are available including EntroPay, Neteller, Skrill, Visa, MasterCard and the like. Withdrawal methods include the same methods used for making deposits into the account. It must be remembered that the minimum withdrawal amount is €10, or R170 (South African Rand). The fees on withdrawals are at the discretion of the banks in question, or the payment processor being used.